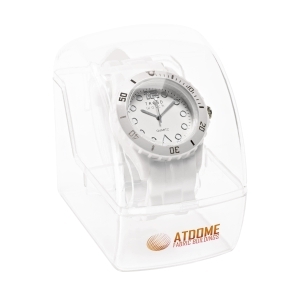 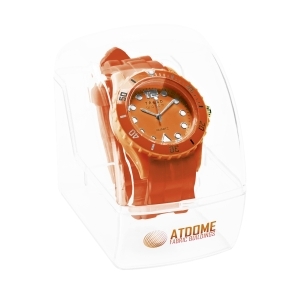 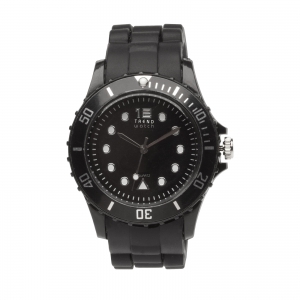 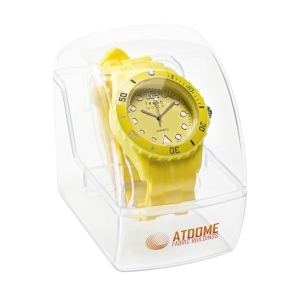 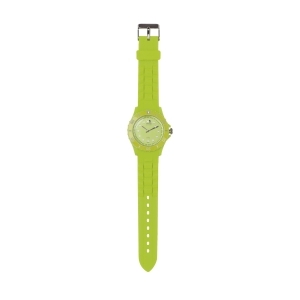 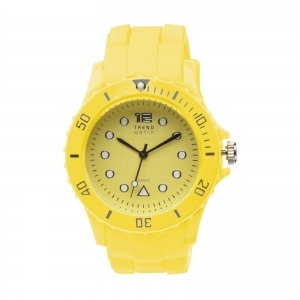 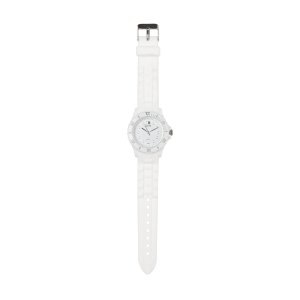 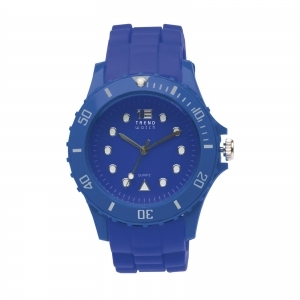 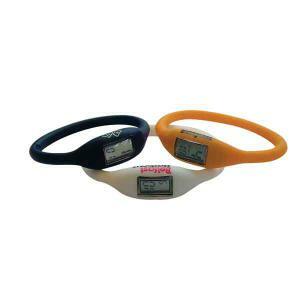 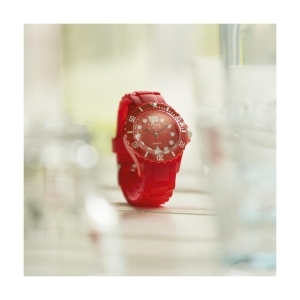 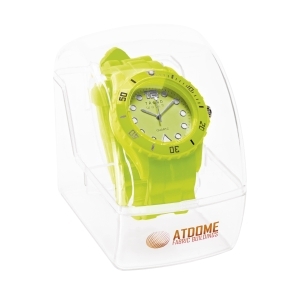 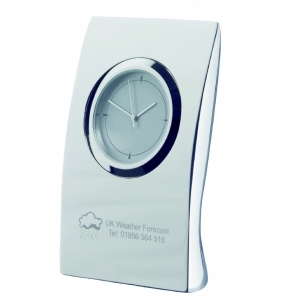 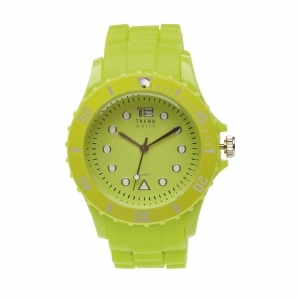 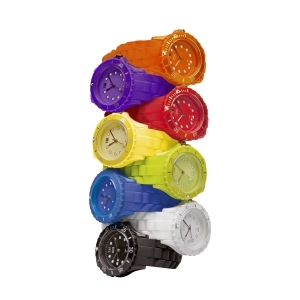 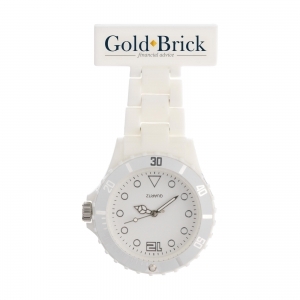 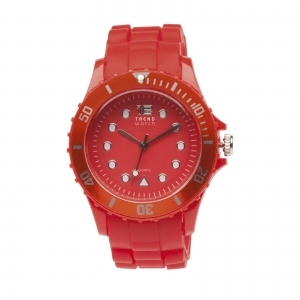 Trendy quartz watch with silicone strap and adjustable ring around the dial (diameter 4 cm). 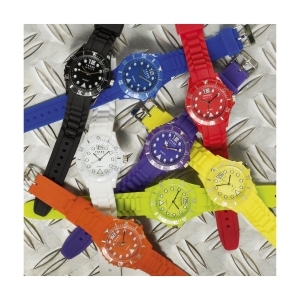 Strap, case and dial all the same colour. Each piece in a luxury gift box. 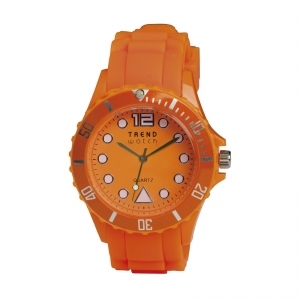 To order an unprinted TrendWatch, please complete the details below.